Two NBA superstars, same taste in Lanvin. 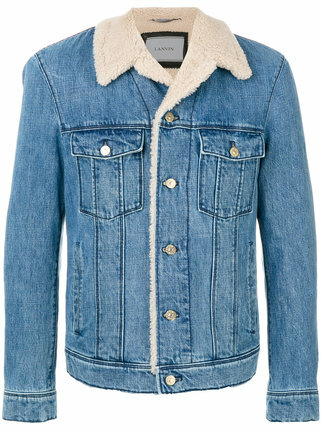 Lebron James arrived at the Pepsi Center in Denver last night wearing a sleek Lanvin Shearling Lined Denim Jacket. 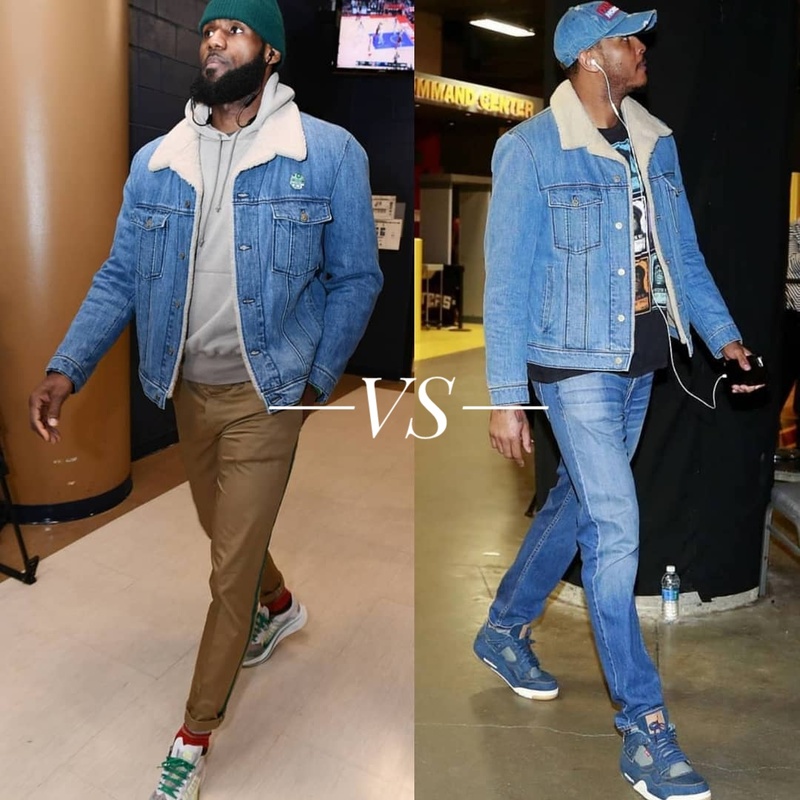 Carmelo Anthony also wore the same denim jacket a few weeks prior, Melo opted for more of a modern Canadian tuxedo look. Our question to you is, Who Wore It Best?